Kor Kian Beng joined the China bureau in April 2012 after a varied career in journalism back home in Singapore. He graduated in journalism from Nanyang Technological University in 2002 and joined The New Paper a year later. He covered several beats, including crime and courts and entertainment. He also reported extensively on politics and major events in Thailand, tapping on his Thai-language skills. 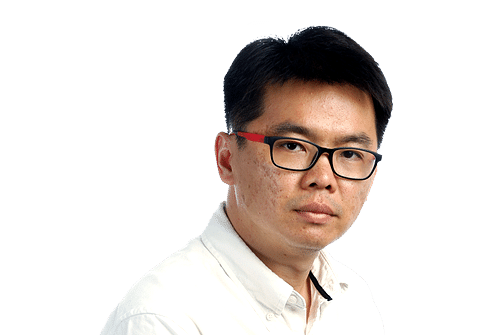 In 2008, he transferred to The Straits Times political desk, where he covered the opposition and manpower beats and helmed the paper's opposition coverage at the 2011 General Election. Kian Beng moved to the foreign desk in December 2011 and was posted to Beijing the next year. Mahjong and movies are favourite diversions for Kian Beng when he is not working on political stories or exploring China’s border regions. He is also brushing up on his culinary skills, if only to avoid too many oily and salty take-out meals.